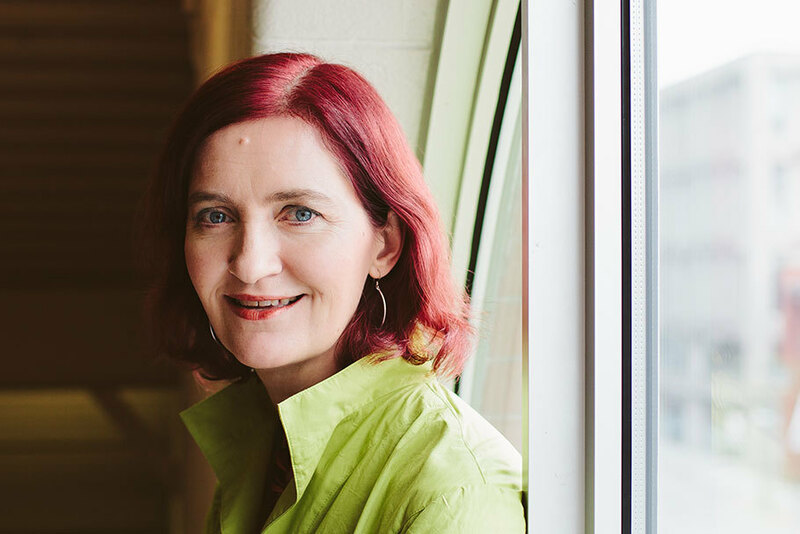 Emma Donoghue writes in many genres including theatre, radio drama and literary history, but is best known for her fiction, both historical (Slammerkin, The Sealed Letter, Astray, Frog Music) and contemporary (Stir-Fry, Hood, Landing, Touchy Subjects). Her seventh novel, Room, won the Rogers Writers’ Trust Fiction Prize and the Commonwealth Prize, and was short-listed for the Man Booker and Orange Prizes. It went on to sell over two million copies. Donoghue scripted the film adaptation of Room, directed by Lenny Abrahamson and starring Brie Larson, which won the 2015 Toronto International Film Festival People’s Choice Award and was nominated for four Academy Awards, including Best Picture. Born in Dublin, she now lives in London, Ontario.